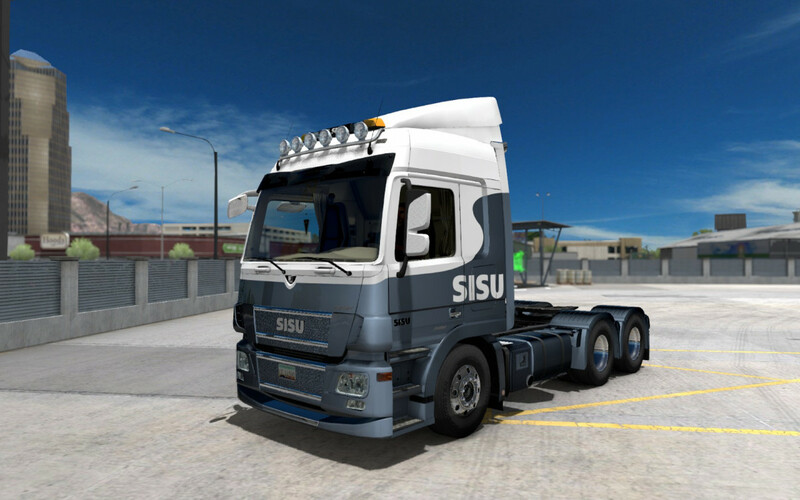 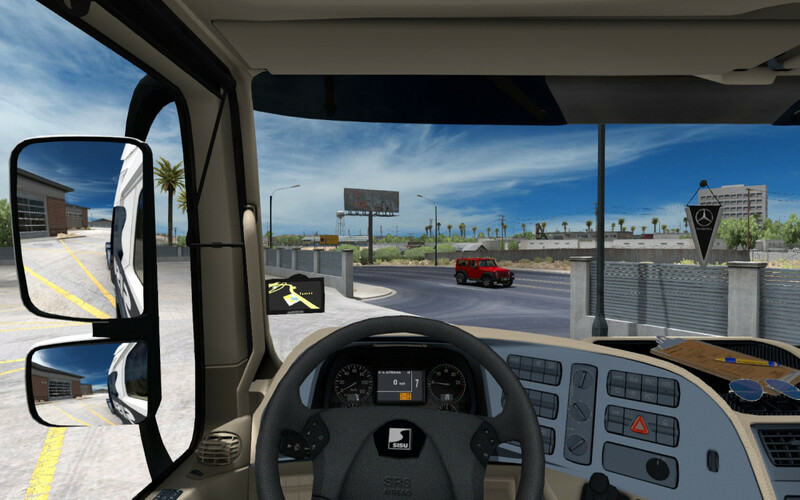 This mod adds a Sisu Polar Mk1 to ATS 1.32.x. Installation: Unpack archive with WinRAR or 7-zip(freeware) to your ATS game mod folder, enable mod in the mod manager. 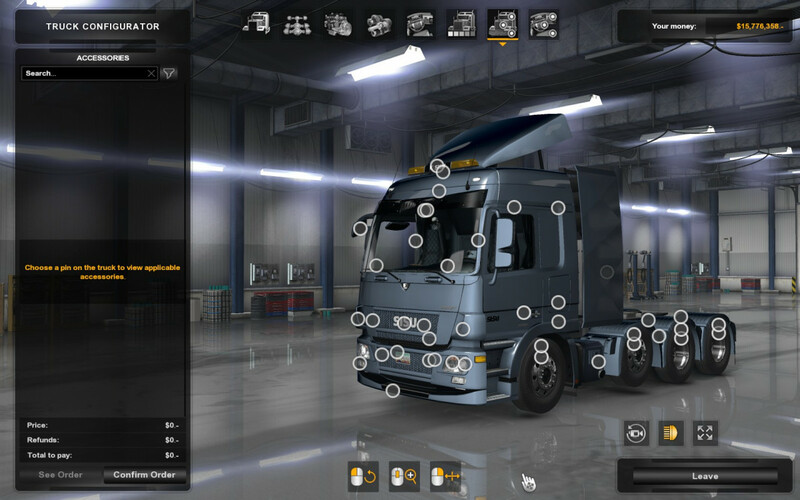 NOTE: Truck uses a lot of different Euro trucks parts, most of them from Mercedes Actros MP3, so compatibility with other Euro trucks in ATS are not tested and not guaranteed. Tested as standalone mod on default ATS maps and with default ATS trucks.